Still Alice – You want to make my choices. 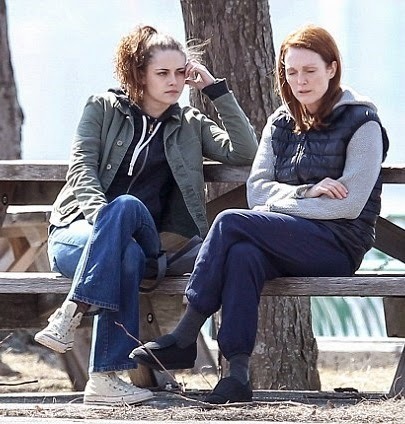 Still Alice – My brain is dying. What would you do were hit by early-onset Alzeheimer’s? Would you be strong enough to face the disease? The film will be released on January 16, 2015. Is she smiling or is that a rictus? Anyway we love Julianne Moore! The film is directed by Richard Glatzer. Release date: January 16, 2015. Why does she look like a junkie on that poster? Actress Julianne Moore is such a beautiful woman! And she’s yet again delivering an amazing performance. 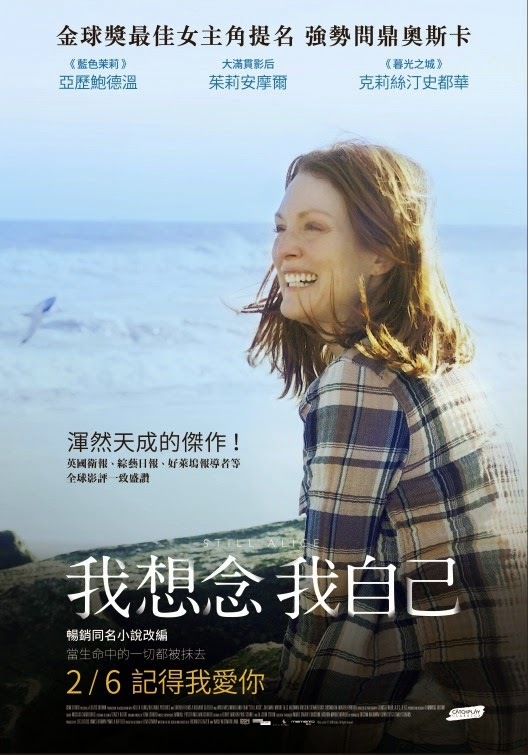 The movie Still Alice will be released on January 16, 2015. 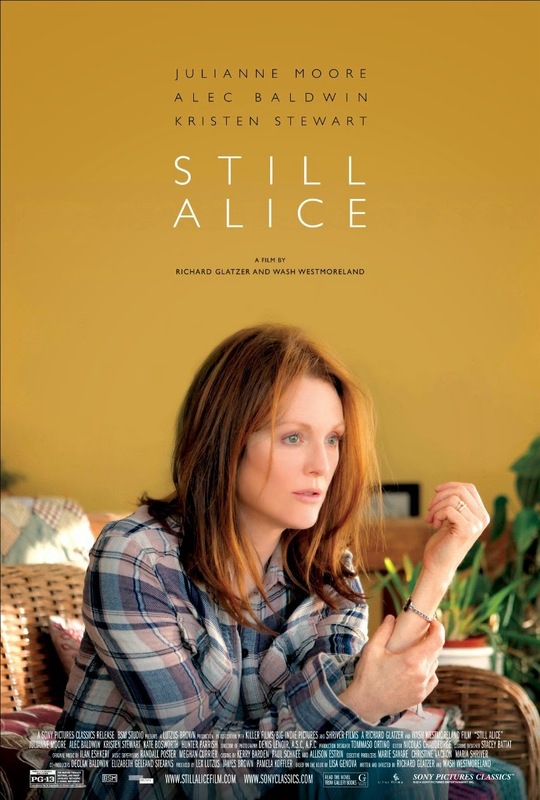 2 Clips and Poster of Still Alice – Julianne Moore has Alzheimer’s and Kristen Stewart plays her daughter! Still Alice – What does Alzheimer’s actually feels like? 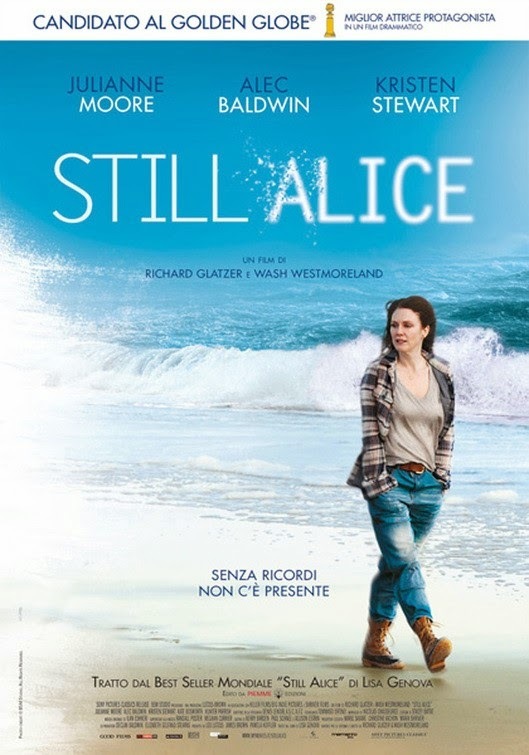 Still Alice – When I was a little girl. Alzheimer’s is nasty disease, let’s hope there will be a cure soon! The release date of Still Alice is set to January 16, 2015. Besides Julianne Moore, the film is also starring Alec Baldwin as her husband John and Kristen Stewart, Kate Bosworth, and Hunter Parrish as her children Lydia, Anna, and Tom. Alzheimer’s disease is a really nasty thing… Let’s hope they will find a cure soon!